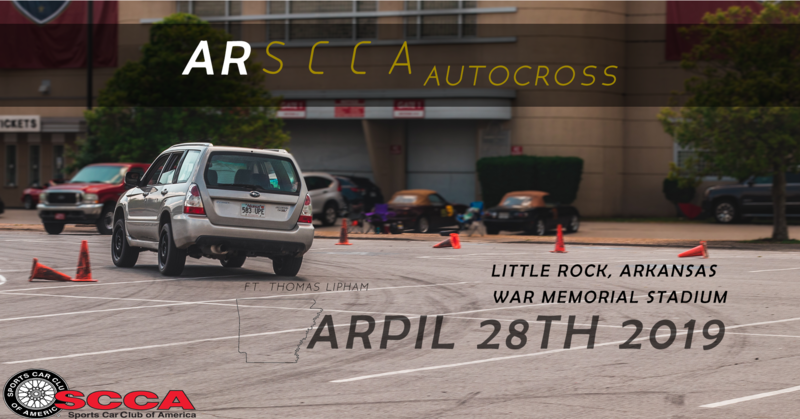 There's more AutoX coming just around in the corner on April 28th! 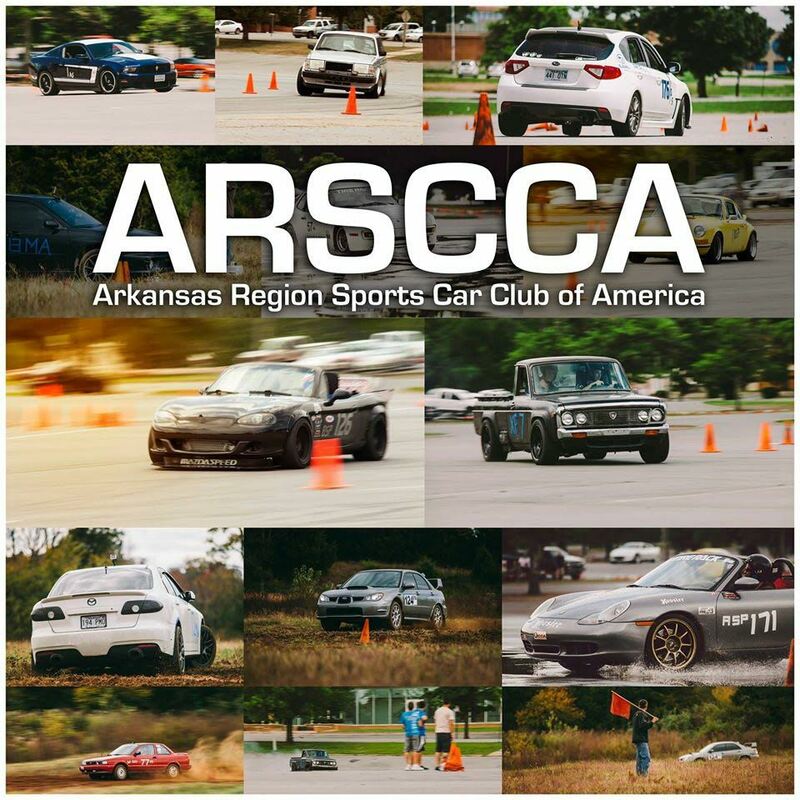 Welcome to the Arkansas Region SCCA website. We hope to see you at any of the events on our 2018 ARSCCA Schedule.